If you thought the ugly fallout from the United States defeat at the Ryder Cup had blown over then you were sorely mistaken. 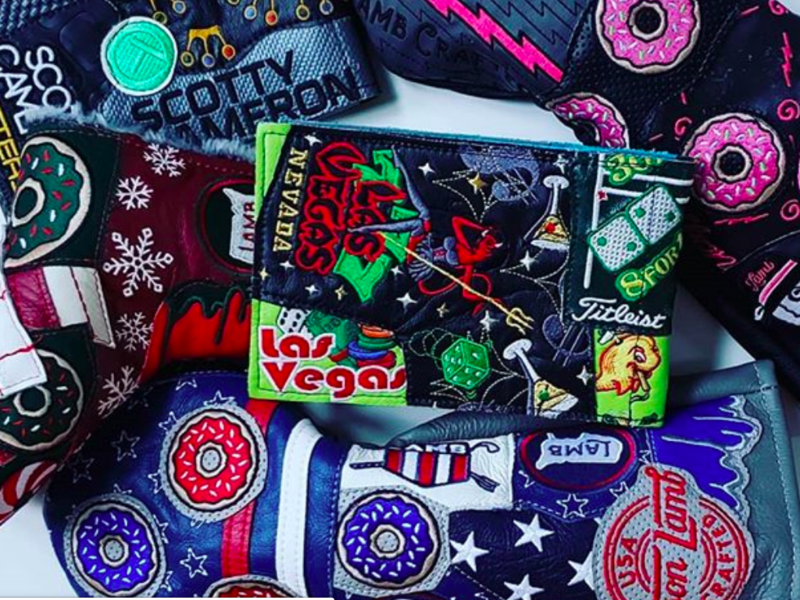 Patrick Reed and his wife, Justine, have already had their say on the likes of Jordan Spieth and Jim Furyk, and now Reed’s mother-in-law has decided to air her views on the U.S. failure at Le Golf National. 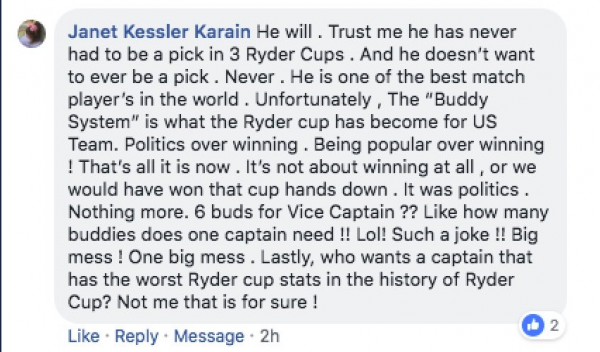 Posting in the comments section of an article written about Reed (on Facebook), the Texan’s mother-in-law goes to town on Jordan Spieth, Jim Furyk and the cliques within the U.S. Ryder Cup side. Components which she believes were to blame for the poor showing of the U.S. side last week in Paris. 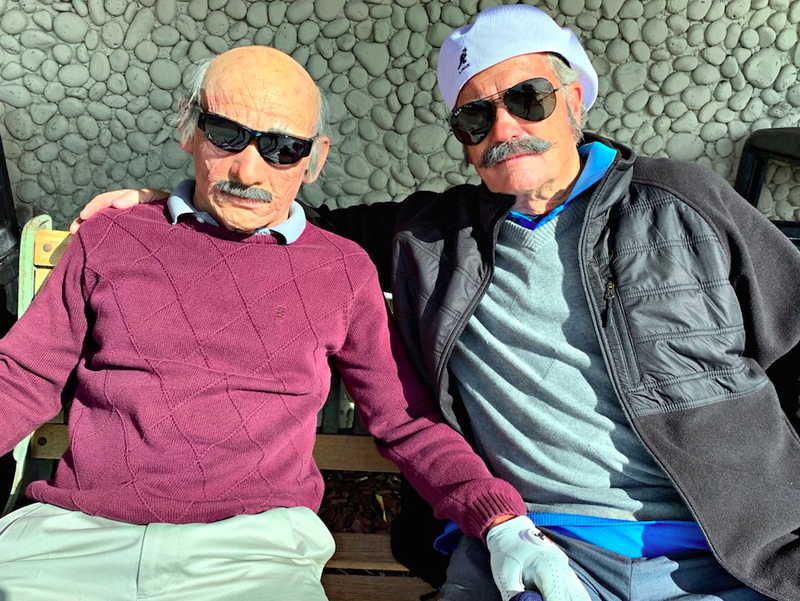 Right now the feud is quite one-sided, with neither Spieth or Furyk getting involved, and the likelihood of either man responding publicly to some of the claims made this week by Reed and his family seems slim. However, that doesn’t seem to deter the women in Reed’s life, who are determined to defend his performance in Paris. Golf journalist Alan Shipnuck was also on the hit list of Reed’s M-I-L, while there was also time for another swipe at Jordan Spieth. 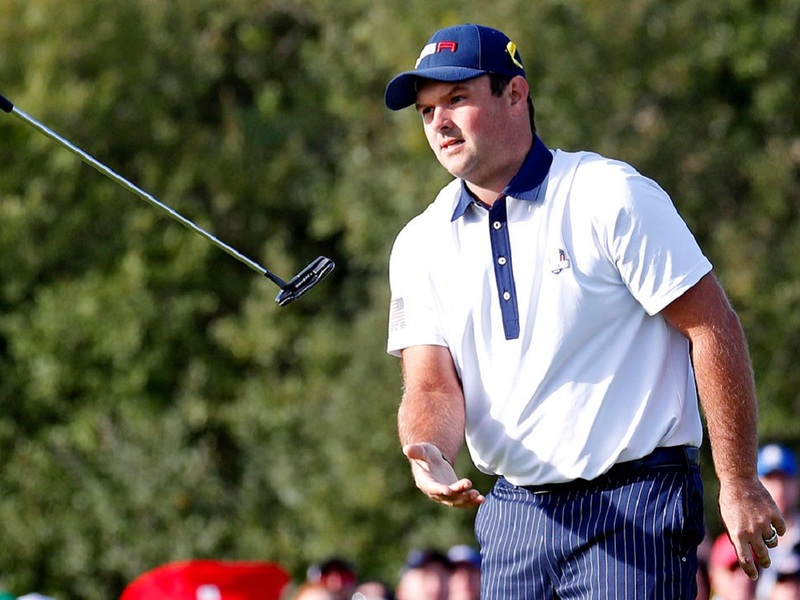 Anyone else looking forward to some battles on the golf course between Reed and Spieth in the new season? It’s the freakin Ryder Cup. Who cares except the corporations making bank on it? Forgot it was even going on. Looks like the whole bunch of them are nuts. The only thing I can say about it was the perfect match would have been putting Reed against Poulter the last day, would that have been entertaining. Both of them pointing at each other, pounding their chests, hushing the crowd, and maybe ever a little punch now and then with some Bodyslanning, that is if Poulter could pick up Reed. They could even have the respective Wives and Mother-in- Laws have a Tag Team event after the match is over or one is knocked out. And then a big riot in the Crowd to finish the week. What a sham The Cup has turn3e into. 2. being honest and unlikeable? Hint: It’s not 1. Time for Snowflake Americans young and old to grow up. Those aren’t the only two options available. A lot of people would argue that Reed and his family are dishonest and unlikable. Dang – mom-in-law hit’n the two buck chuck pretty hard. I bet if they were to do the “blind” poll now on the most disliked pro PR would be in first place. Never thought Poulter would move up a click… he’s still my most disliked. Wow…now it’s the Mother-in-Law’s turn to chime in? This family is all working together to dig this hole of theirs deeper and deeper. I’m guessing they figure that there’s nothing to lose since nobody likes him as it is, so it can only improve. Talk about an ugly echo chamber! Patrick will continue to eat and practice alone. Who wins the Payne Stewart award first…..Reed or Spieth? PR is too young to alienate himself from his peers like this… I don’t know why you’d want to play a game where you see nearly the same 100-125 people every single week and purposefully make them dislike you. Sounds like a lonely and depressing life to me. Ryder Cup, Presidents Cup etc…just as what was once called the silly season are nothing but “Made for TV” exhibitions by some of the best golfers in the world period…they mean absolutely nothing in the realm of Professional Golf….Professional golf is not a team sport, never has been, never will be…. Regardless of what you think about Patrick, his wife or his Mother In Law. Tell me the last team player for the US who went 6-0 in singles matches. Has anyone ever done that before? This is gonna be a TLC series soon. They are right of of the trailer park. Why is it that when I read Big Momma’s posts I picture her typing it on a flip phone sitting in her Lazy Boy in the double wide with a cig hanging off her lip? Hmmmm, haven’t heard from Reed’s parents in awhile….oh, that’s right they aren’t allowed to speak to the press or to the wife or to the grandchildren. She has the right but if my mother in law was needed to fight my battles it would be a lonely christmas. I don’t want to hear from the peanut gallery. THIS…You are spot on. The mother in law that seems to be as cray as the daughter that is married to him. Another piece of evidence that they grabbed on to fat boy and that they can say anything they want in public, yet HIS parents cant say anything at all, else they are the crazy ones! This is nutso. Go ahead PR, have a lonely life on TOUR with your caddy, Justine’s brother and yourself. When do the Reeds appear on Jerry Springer? I can just see the end of the show. Reed sitting in a chair opposite Spieth. 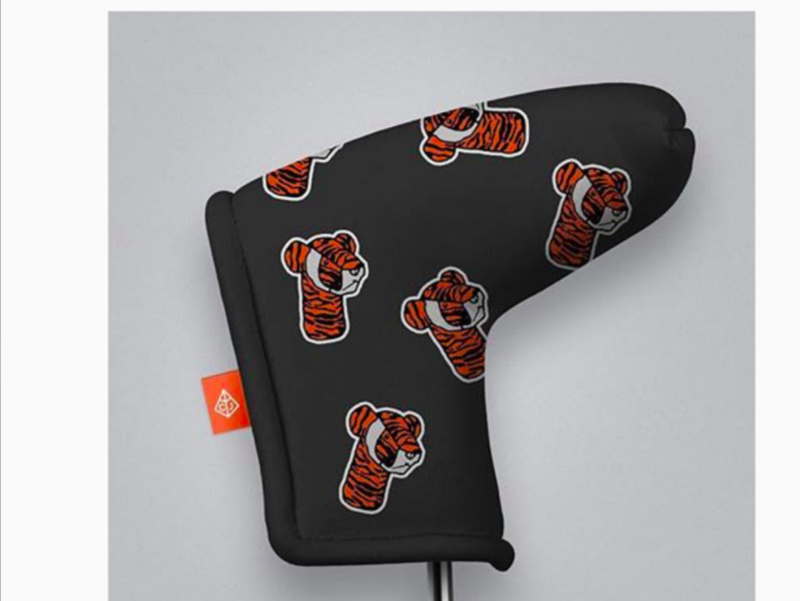 says “You are not the golfer”. Reed jumps up and says “ See I told you so”. I had to look up who Jerry Springer was. You guys watch that and think you have a credible opinion here? LLLOL!!! Go back to the trailer park and stop trying to drag others into your dying world. 0-6 in singles speaks volumes, must have someone carrying him in other formats, sounds like she knows what she is saying. Maybe if you weren’t a giant douche people would want to play with you. Personally I would rather play with a douche who was honest than a likeable sugar-coating bee-esser. What makes you think he is honest? You don’t know this. Way to go mom! Let it all hang out! You have it spot on. Everybody else who can’t see the truth in what she and Patrick are saying are delusional and need to hold each other’s weak hands, which is exactly the point she is making. Which is precisely why the US lost, which is exactly what she is saying. Which is fine for the Europeans. Telling the ugly truth requires much maturity and wisdom. Time to grow up. You’re an expert in mental disorders? Tom, SSSHHHHHHH!!! The Reed family are NOT afraid to ostracize themselves. Balls. Good for her. That’s freedom. That’s American, unlike Reed’s sheepish parents and millions of other phonies who need a thoughtpolice nannystate. The more I hear from Reed and his wifes family, the more I am to believe that his wife and her family are POS. Sounds like Reeds parents were right.